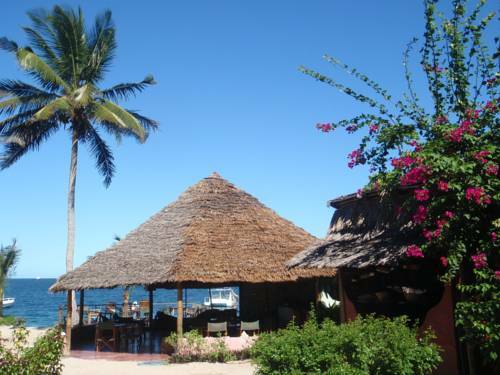 Kimbilio Lodges :located on Jimbiza beach in Kilwa Masoko Bay, just on the waterfront, in one of the most beautiful and still unspoiled corners of the world. The beach is candid white, and water is crystal clear. 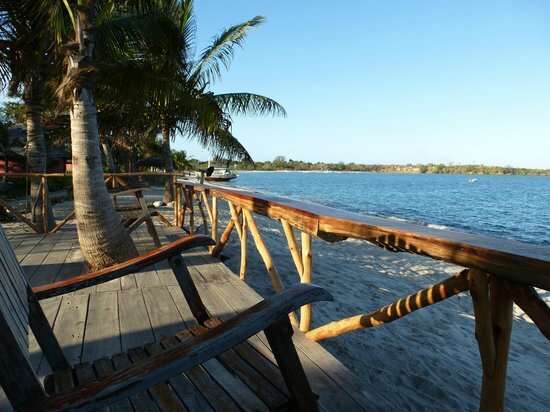 Kilwa is a paradise for diving – see Underwater Excursions, yet its location is also ideal for Excursions in the inland: infinite variety of wild life can be admired by the comfortable car trips we organize. Having only few bungalows ensure a spacious and friendly environment, maintaining the African flavor of space and freedom for leaving the environment to be the leading feeling. 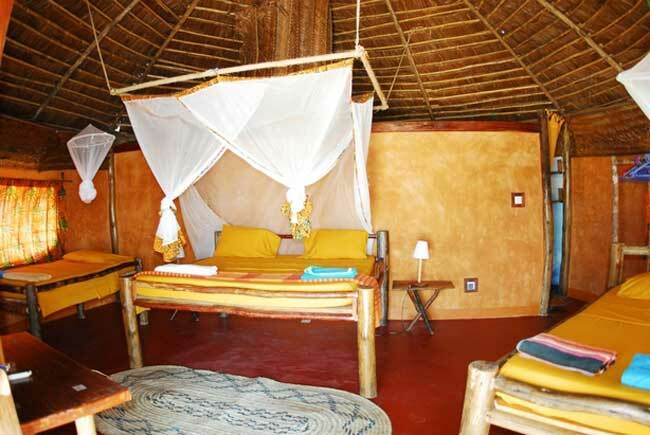 The bungalows are round circled with real African makuti (thatched) roof, very spacious and able to hosting from one to four guests. The inheritance of the African feeling has been preserved, although comforts do not lack. 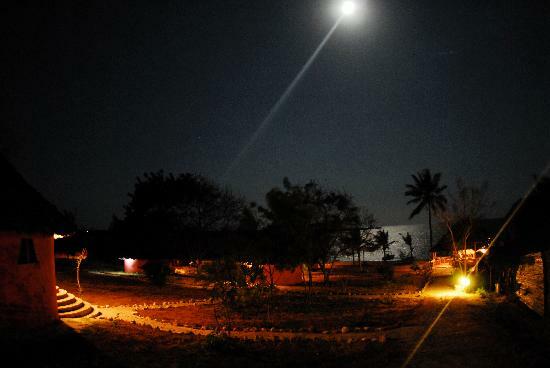 Each bungalow has its private sea view on the Lodge white sand beach. In the Restaurant-Bar-Lounge, round circled as well, with the connected beach deck, you can find cold drinks, cocktails, international and specific Italian specialties, and on top of all, an atmosphere you will never forget. 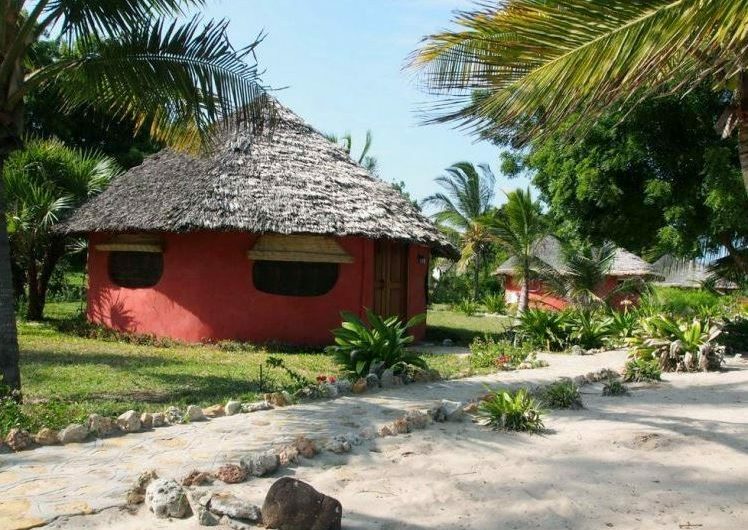 Kimbilio Lodges :located on Jimbiza beach in Kilwa Masoko Bay, just on the waterfront, in one of the most beautiful and still unspoiled corners of the world. The beach is candid white, and water is crystal clear.